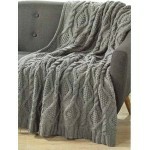 Now that hard times are upon us do what I do and give your jaded sofas and chairs an instant makeover with our new range of throws to instantly liven up a worn sofa or chair. 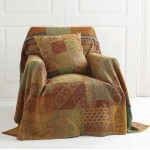 I've actually used a couple of patchwork quilts on my battered old Chesterfield and think I can still get away with not replacing it and - somewhat fortuitously - patchwork upholstery is incredibly fashionable right now. 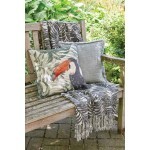 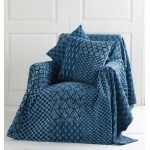 A new throw and a couple of cushions can transform your room without spending much money. 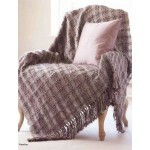 Our throws are available in high quality hand crafted patchwork and quilting, or we have faux fur, floral, chunky hand-knitted, mohair, denim, fleece, crewel work, animal print, acid velvets, damask or chenille, so there is something for everyones taste and budget. 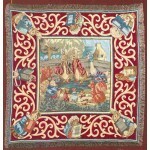 There are also Flemish tapestries, luxury velvet, funky, contemporary and traditional designs for formal drawing room, kitchen or conservatory. 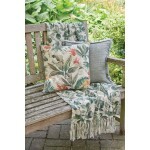 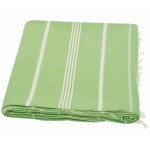 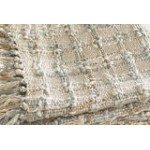 Ankatta Natural Linen Throw Size: W140xL160cm / W55"xL 63" Base Fabric: Natural Li..
Eden Troplcal throw Gorgeous throw with a tropical theme and extra lomg fringing im either Gr.. 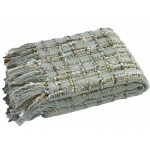 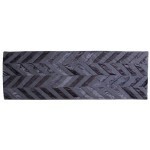 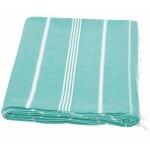 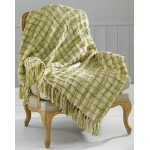 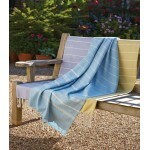 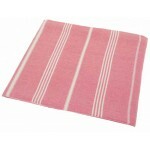 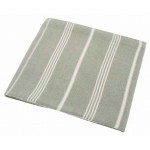 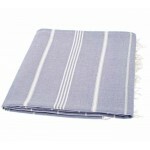 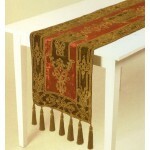 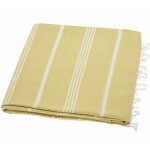 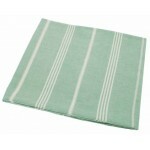 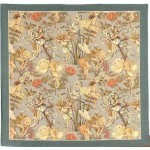 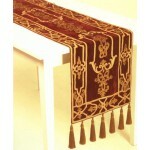 In its original form the distinctive hammam weave dates back to the ancient Ottoman Empire steam .. 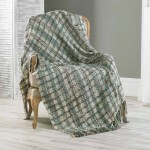 This vibrant Americana country style blanket with bold and vibrant colours looks and feels sensat..
Jersey Loft is a wonderful reversible throw available in two sizes, Single & Double/King Size..
Stone washed traditional Jaipur print with Kantha hand stitching to give a handworked antique loo..
A traditional handworked Jaipur throw made from vintage fabrics. 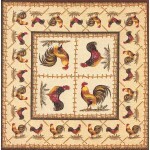 Each throw is unique. 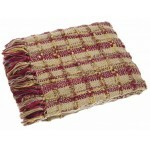 &nbs..
Kelso Aubergine throw A popular decorative throw woven in chunky space dyed yarns creates a ..
Kelso Silverr throw A popular decorative throw woven in chunky space dyed yarns creates a be..
Kelso Aqua throw A popular decorative throw woven in chunky space dyed yarns creates a beaut..
Kelso Burgundy throw A popular decorative throw woven in chunky space dyed yarns creates a b..
Kelso Spring Natural/Teal throw A popular decorative throw woven in chunky space dyed yarns ..
Kelso Spring Green throw A popular decorative throw woven in chunky space dyed yarns creates..